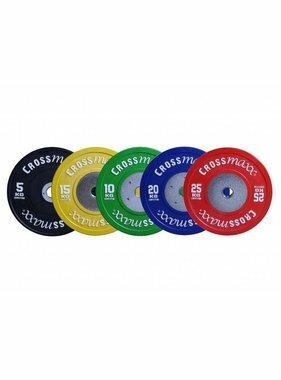 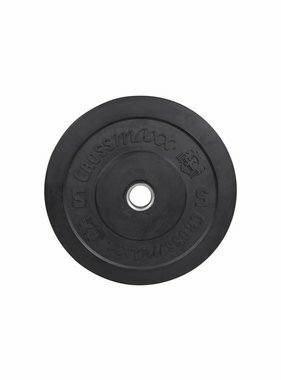 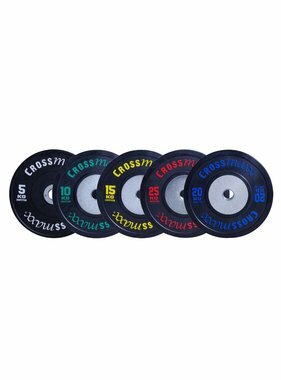 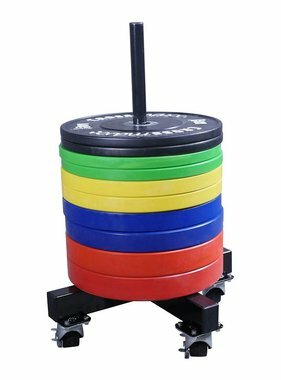 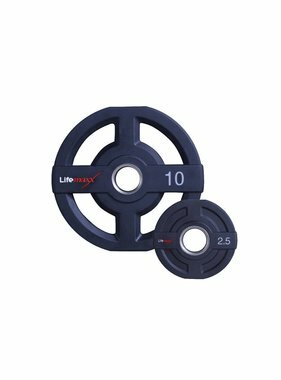 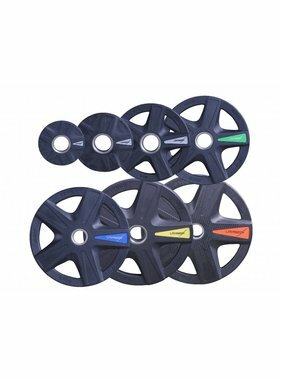 The LMX1030 Weightplate rack for 50mm discs (silver) is suitable for all Olympic discs and plates with a ⌀50 mm hole diameter. 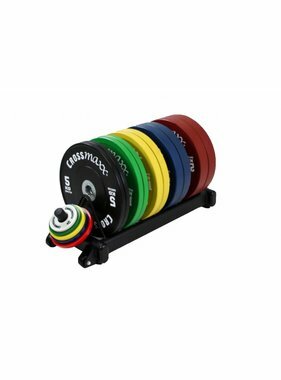 The rack features seven metal storage pins and a rubber end pieces to prevent damage to the plates and the rack itself. 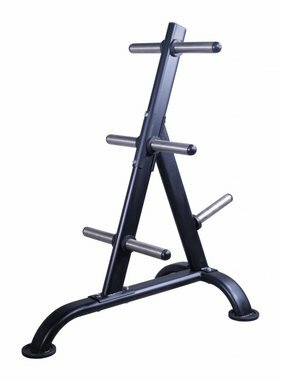 The stylish and highly stable and robust construction makes this rack suitable for intensive commercial use.